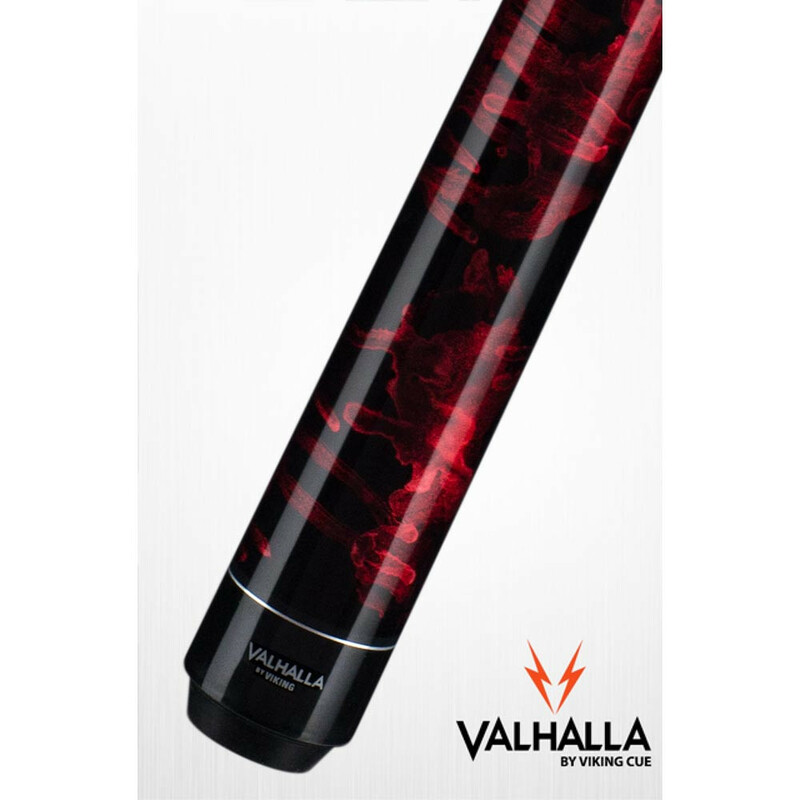 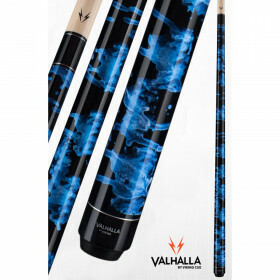 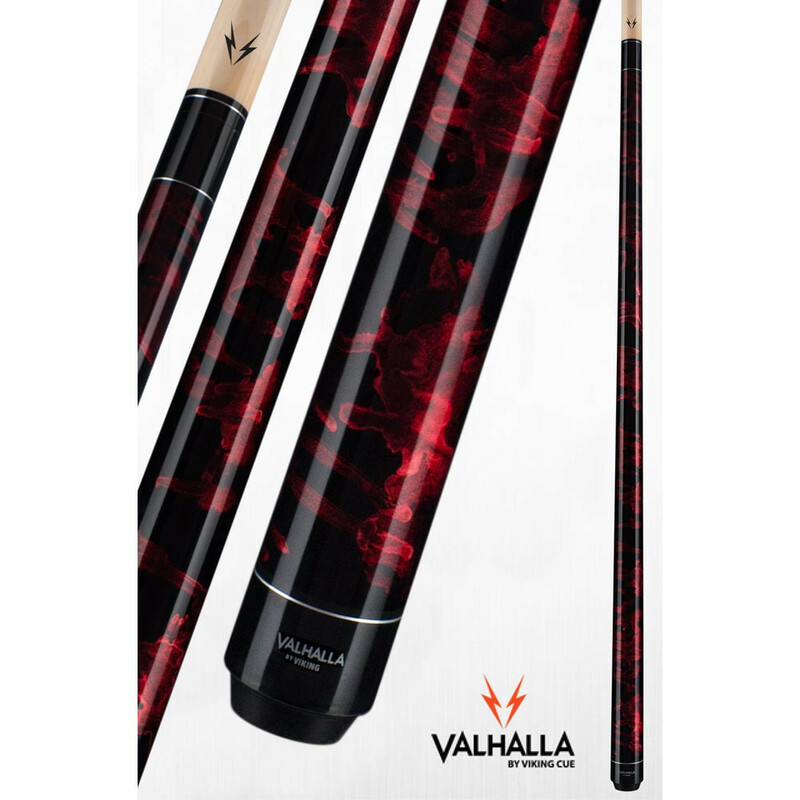 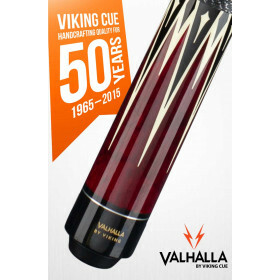 Step up to the table in style with this marble red Valhalla VA212 pool cue from Viking Cue. 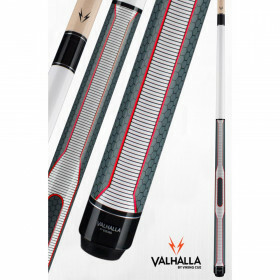 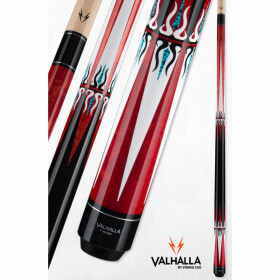 Style, color and performance sum up this Valhalla 212 marble red pool cue from Viking Cue. 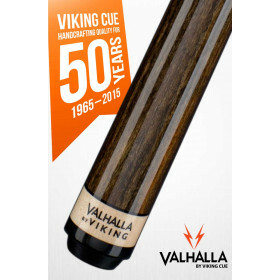 Solid maple construction provides consistent hits and it comes with Viking's LIFETIME WARRANTY, including warpage!